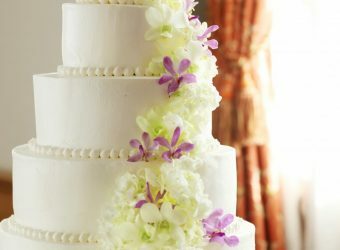 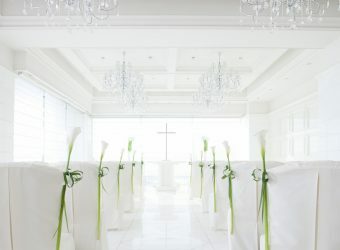 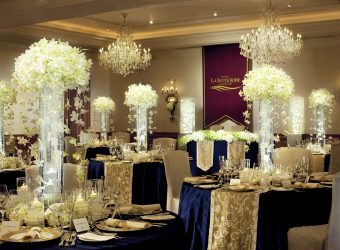 A Haute Couture Wedding is a unique style of wedding, tailored to suit each couple, understanding the needs of the bride and the groom, and making everything fit to perfection. 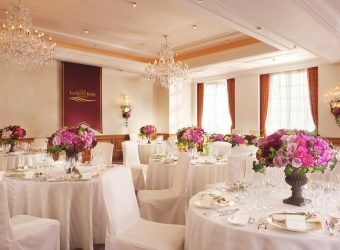 At Hotel Lasuite Kobe Harborland, we specialize in providing an exclusive and personalized service as a member of small luxury hotel. 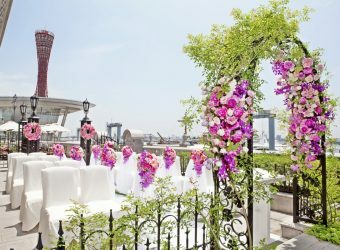 Professional plannners bring the couple an unforgettable romantic moment and celebrate wedding to start thier endless happiness. 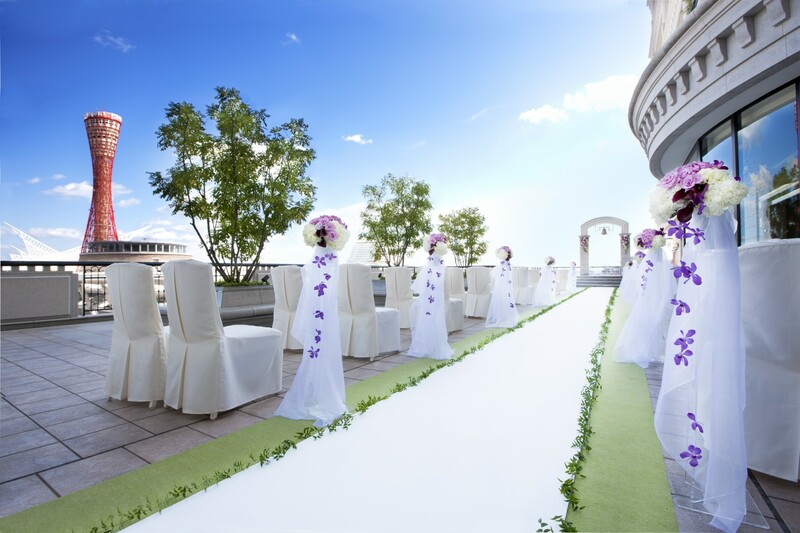 Haute Couture Wedding is created by hand from start to finish, made from high quality service and the experienced planners will be the guide and assist the couple to make their dream come true. 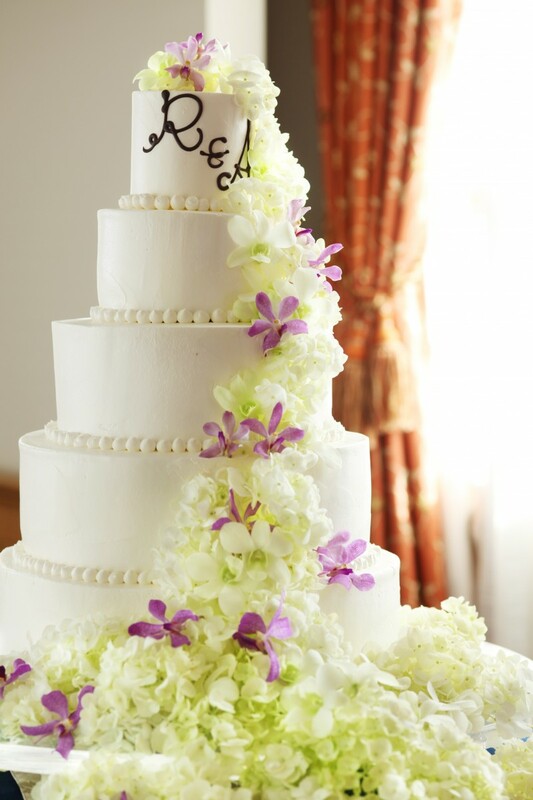 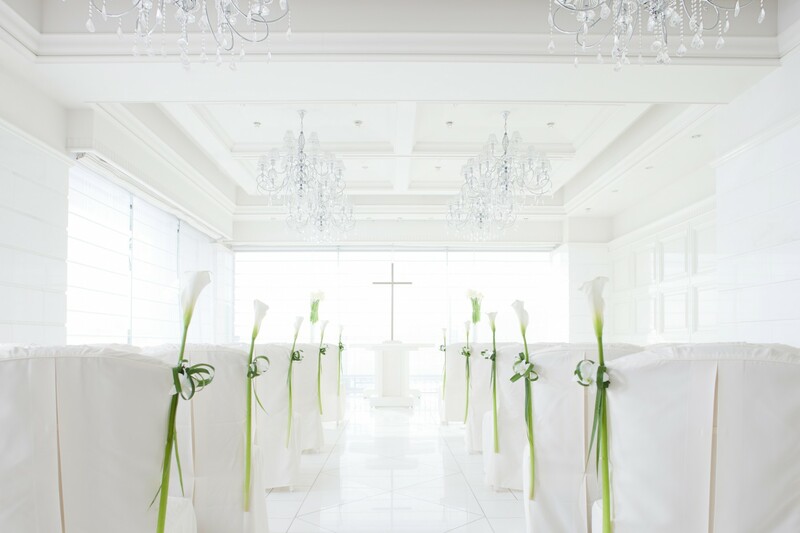 The best moment will stay in the heart of the couple, family and guests for last. 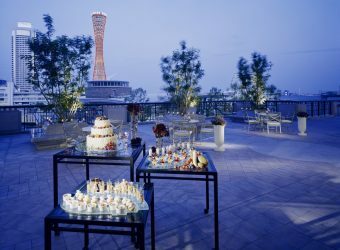 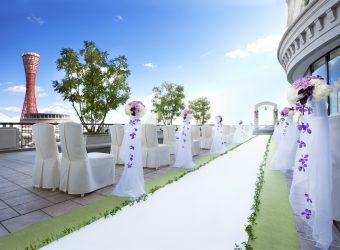 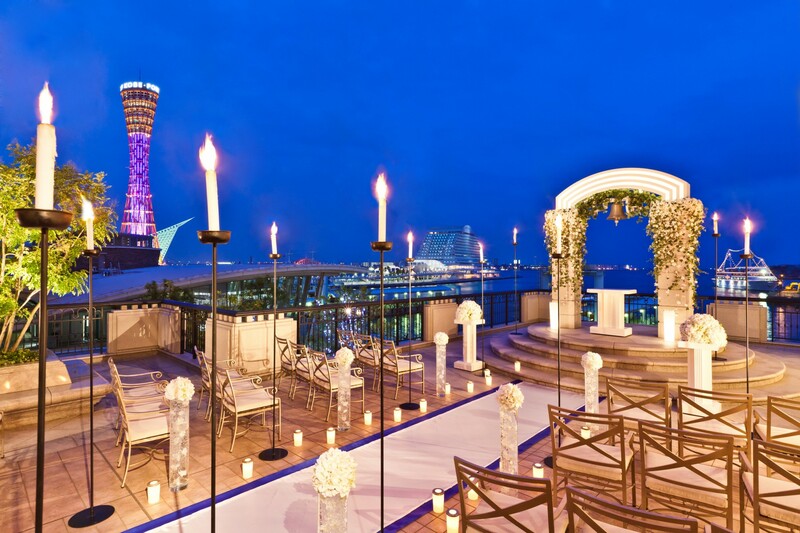 A member of small luxury hotel promise you the best wedding. 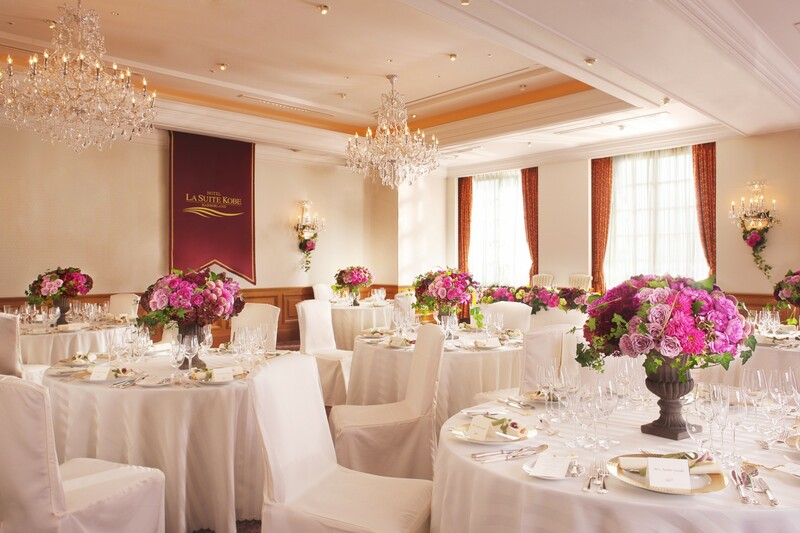 The Banquet Room “FLORA” is like an European Salon. 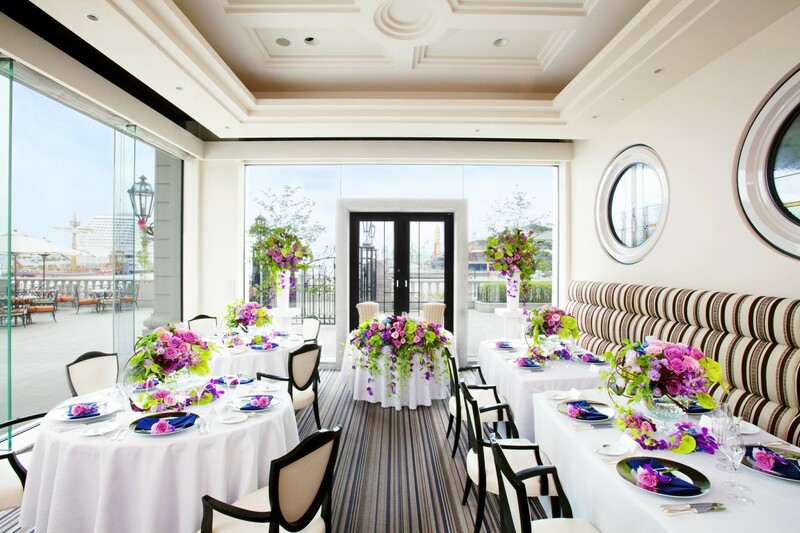 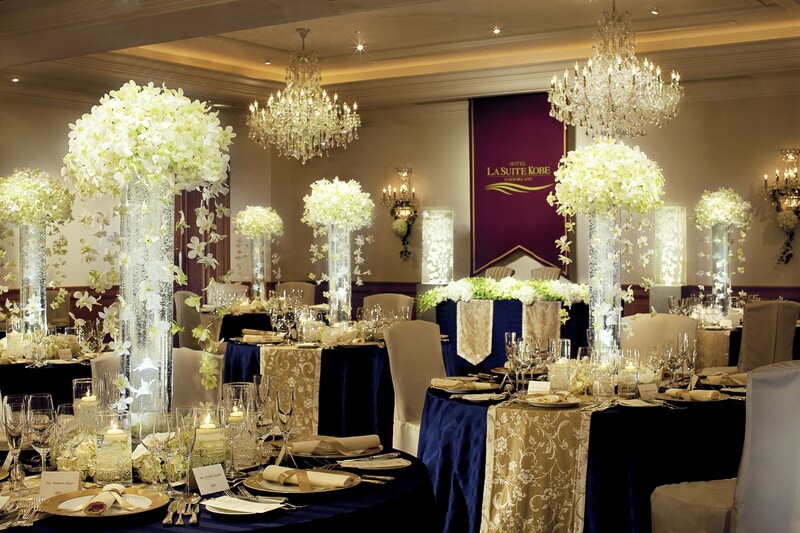 Crystal Chandeliers make this venue most elegant and graceful. 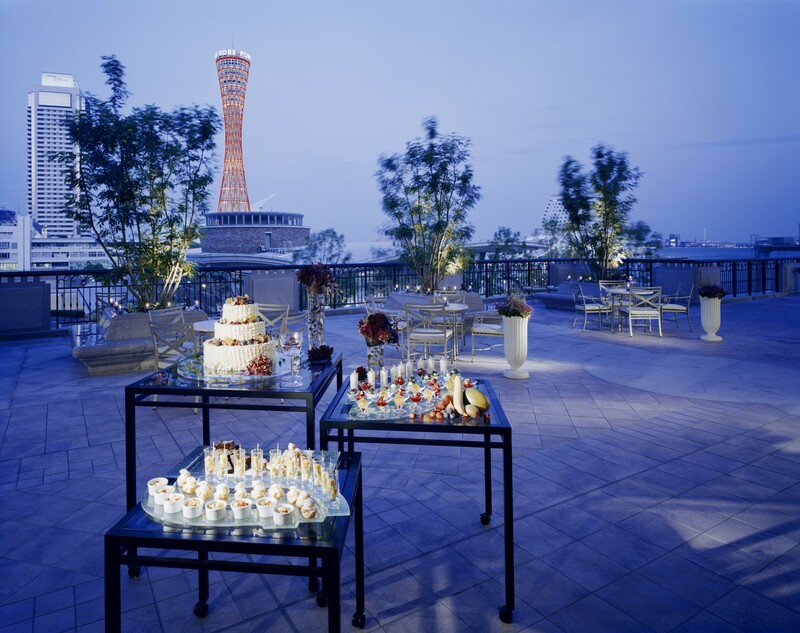 In the daytime you enjoy a lovely port view and in the nighttime a breathtaking illuminaton of Kobe Port Tower will never fail to attract you. 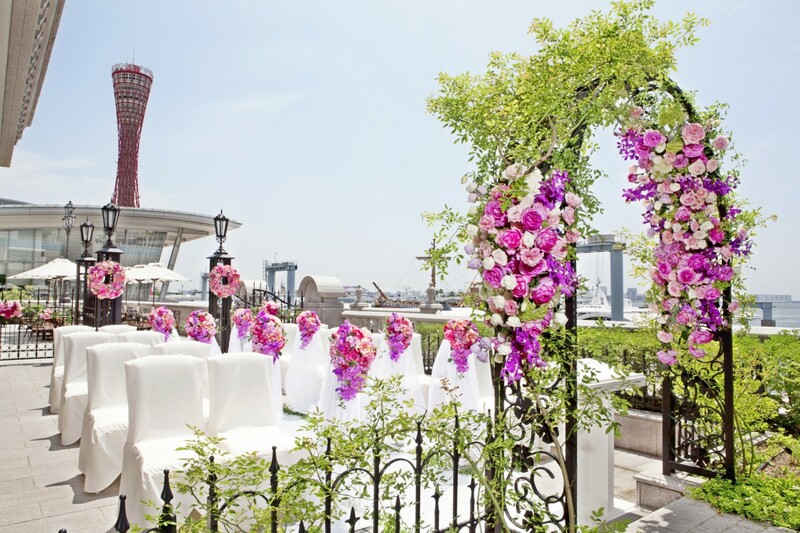 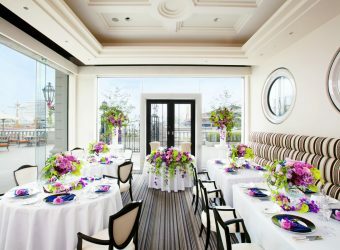 A stylish seaside party is available at the garden Terrace. 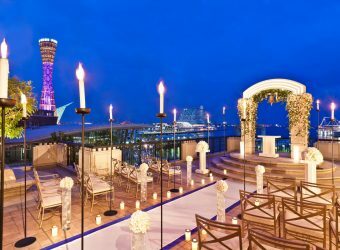 Enjoy fresh sea breeze and roar of the waves.The sound of Carillon blesses neverending love of the wedding couple.